Looking for something fun to do on Valentine’s day here in Hawaii? 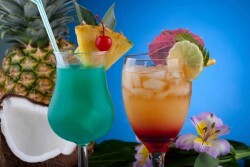 This year Pride of Maui [similar to a booze cruise with awesome food!] will be doing their annual Maui Valentine’s day Dinner Cruise near Kihei & Wailea; departing from the Maalaea Harbor. $99.95 ($111.11 Total with fuel & tax). 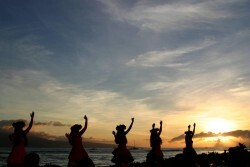 The Ali’i Nui includes complimentary RT transportation from most Hotels/Condos on Maui. Ali’i Nui is a 5-Star Dinner Cruise experience and is a must for those looking for Romance! $165 ($179. with fuel and tax). Want to make this Valentine’s evening just that much more special? Ali’i Nui offers private RT limousine transportation with Champagne and a Flower Lei for the lady, for an additional $250.00. 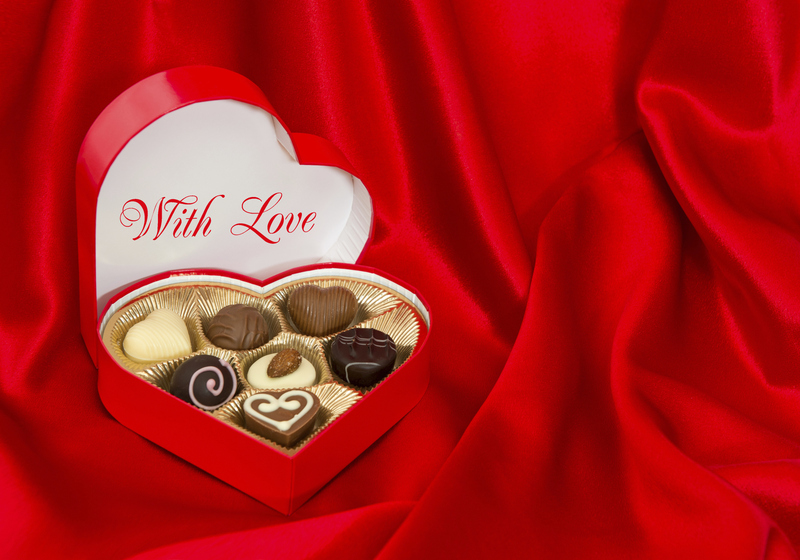 Valentine’s Day Menu (as of 2/2/2015 SOLD OUT) Book Early for 2016! 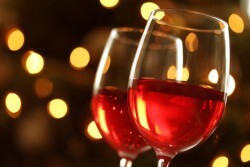 * Ali’i Nui has added on a 2nd Dinner Cruise for Valentine’s day. It will a “New Moon” which means fabulous Star Gazing out on the Ocean! And Remember our ocean water is warm, no cold breezes here, so you should only need a light sweater. 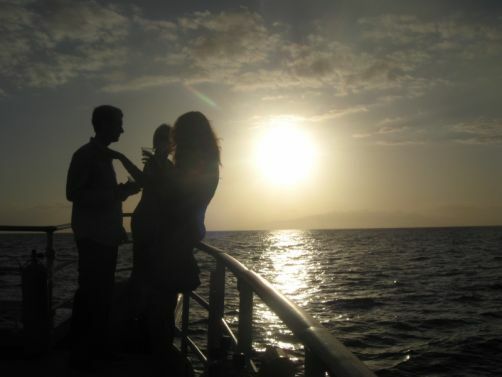 Looking for a Valentine’s Day sunset cruise near Wailea? The Kai Kanani departs from the Beach in front of the Makena Golf & Beach Resort. (the old Maui Prince Hotel) This 2 hour Sunset Cruise includes Appetizers, Tropical Cocktails and lots of Humpback Whale Watching. $119.95 ($127.53 w tax). Hula Girl is the only catamaran on Maui that has an onboard Galley (Kitchen). The Chef will prepare your entrée’s to order. There is a comfy VIP lounge upstairs with cushions and panoramic ocean views-to help watch for those Humpback Whales! The price is less than the other luxury sunset dinner cruises, because you will be ordering on board, like you would in a Restaurant. Click here for the Menu. $78.00 ($88.59 w/ fuel & tax) Entrée’s run $17-24; most are $23. Teralani has 2 choices: Sunset Dinner Cruise or Appetizer Sunset Cruise. Dinner is $83.00 ($93.95 with Fuel & Tax) Appetizer Cruise is $62 ($71.45 with Fuel & tax) Free Drinks on both Sunset Trips and both of Teralani’s sailing catamarans are very nice! Queens Treasure is Kaanapali’s newest luxury sailing catamaran and at $69.00 ($78.95 with fuel & Tax) she is also 1 of the most economical for a luxury Valentine’s day cruise. 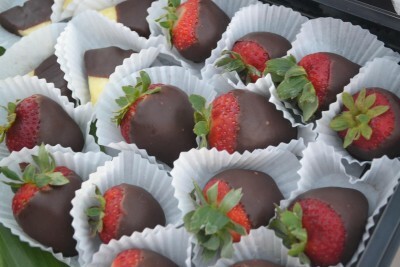 Hot & Cold Appetizers including Chocolate covered Strawberries & Pineapple!